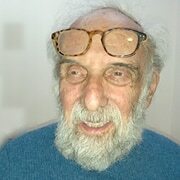 The non-executive chairman and co-founder, Arnold Roth, is involved in long-term planning and management oversight in relation to Keren Malki's work. Roth is a seasoned manager with three decades of background as a commercial lawyer, senior corporate manager and entrepreneur, principally in the technology sphere. He practiced as an attorney in private practice in both Australia and Israel from 1978, and then from the late eighties (after moving his family to Jerusalem in 1988) as chief executive and chief operating officer for a series of Israel-based, global-market-facing technology ventures. He has degrees in economics and law and is a member of the bar in both Israel and Australia. 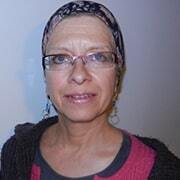 Frimet Roth, a freelance writer originally from New York, now lives in Jerusalem with her husband and family. Her daughter Malki was murdered at the age of 15 in the Sbarro restaurant bombing (2001). With her husband Arnold she founded the Malki Foundation which provides concrete support for Israeli families of all faiths who care at home for a special-needs child. 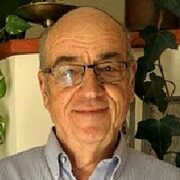 Dr Benjamin served for many years as the chief psychologist at the Israel National Employment Service and is currently an editor for international academic publications in the social sciences.. 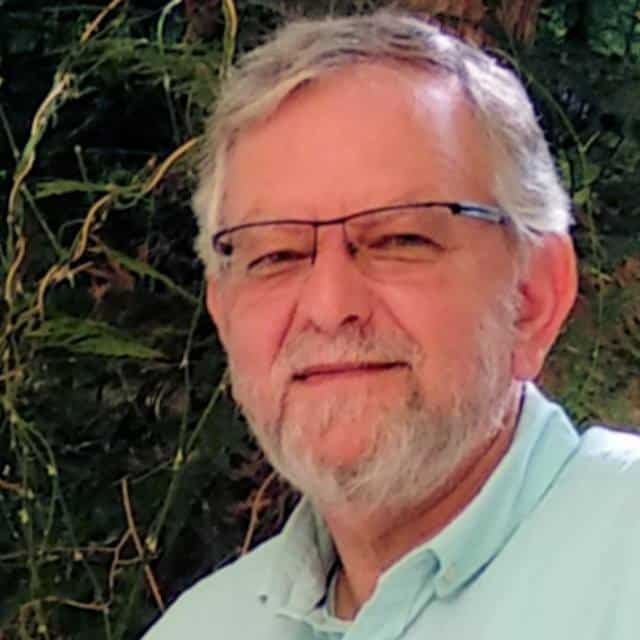 He has a degree in psychology from the Hebrew University in Jerusalem, and a PhD in counseling psychology from the University of Missouri, USA. Dr Benjamin moved from the US to Israel where he lives in Jerusalem with his wife and family. Dr. Joel Lafair was Chief of Pulmonary Service at VA Hospital Philadelphia till he made aliya in 1971. Subsequently, he became Chief of the Pulmonary Unit at Hadassah University Hospital, Jerusalem until retirement in 1998. 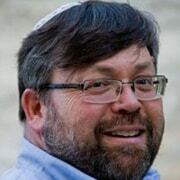 He was a consultant for patients with pulmonary disease at the Rocach Institute in Jerusalem as part of the Sherut Habriut Clalit (state run health services) until 2013. He continues to have a private practice in Jerusalem. Dr Vasl’s career spans decades of experience as an entrepreneur, manager, business owner, academic researcher, patent attorney and litigation specialist. Born and educated in Australia, Dr Vasl was awarded a doctorate in Environmental Virology from the Technion’s Faculty of Civil and Environmental Engineering in 1981. He was a post-doctoral fellow at the School of Hygiene and Public Health at Johns Hopkins University in Baltimore. On completion of his studies, Dr Vasl was appointed head of the virology department at Ames Yissum, a joint subsidiary of the Hebrew University of Jerusalem and the Weizmann Institute, producing viral diagnostic kits. During a decade of entrepreneurial activity, he started and sold several profitable businesses. 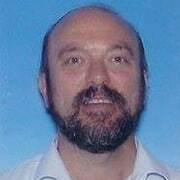 Then during the 1990s he returned to professional life by joining the offices of Dr Mark Friedman as a registered patent attorney. Dr Vasl now runs his own patent services office for clients in Israel, Europe, US and worldwide. Saul Lieberman has over 25 years of legal experience, including the firm's core competencies in corporate, investment and technology law, as well as tax, real estate and bankruptcy law. Mr. Lieberman received his BA from Yeshiva University (1979), JD and MBA from Columbia University (1982) and LLM from New York University (1986). Mr. Lieberman is admitted to practice in New York (1983) and Israel (1995).